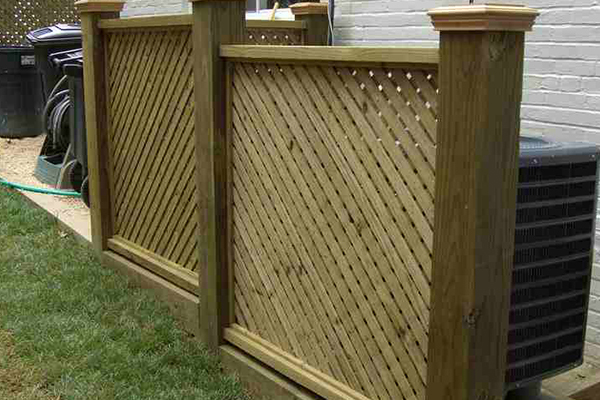 Pool Fencing - Fence Installation | Red Fox Fence, Inc. Please Call John Bartelucci Personally, For A Free Consultation & Estimate! So you have this beautiful inground pool, but something is missing. 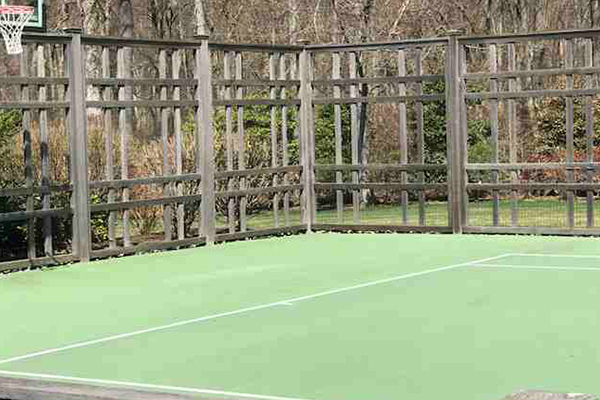 You want to add to the décor of your backyard. Or perhaps your family is expanding, and you want to make sure that you secure your pool from the wandering eyes of those curious young children? Well, you have come to the right place! 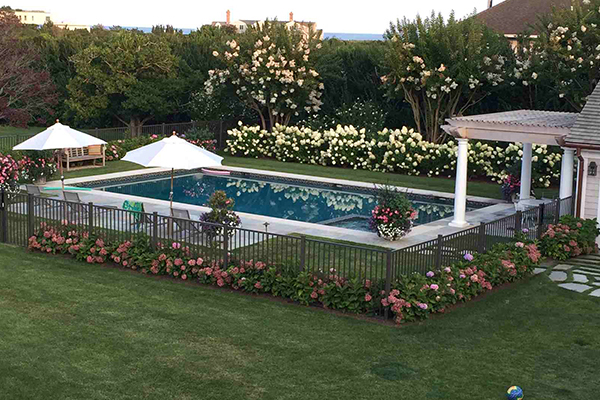 There is almost no limit to the styles & design of a beautiful swimming pool fencing application. 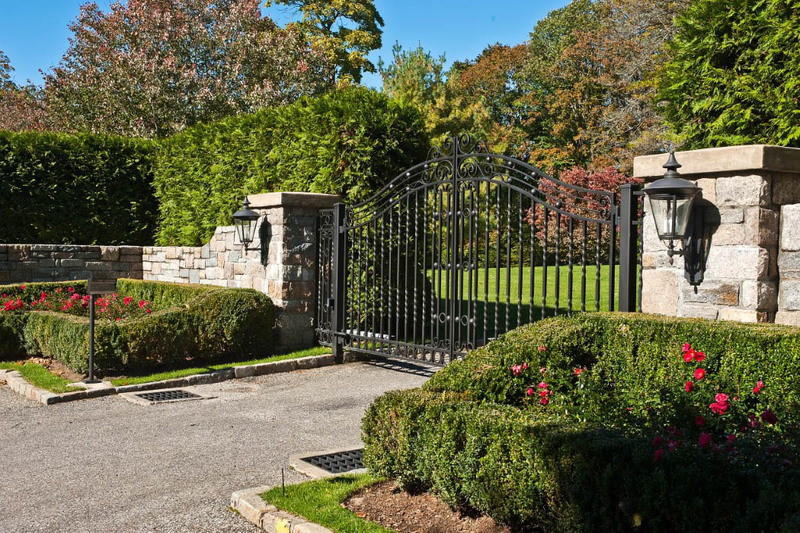 You have many choices from steel, to aluminum, or iron fencing. Sizes can range from 48 inches tall to over 6 feet tall, as well. 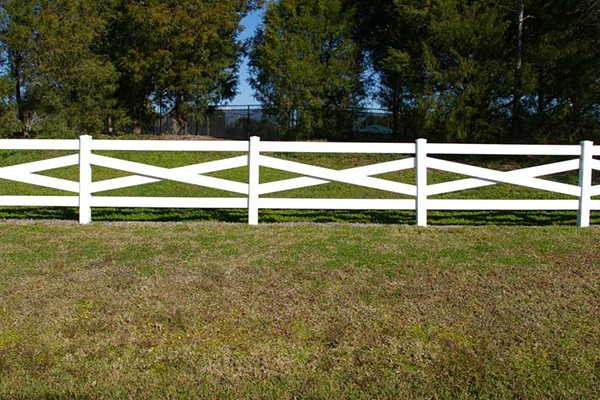 With all of the choices that are available, Red Fox Fence will help you select the perfect materials for your pool fence and bring your design to life. 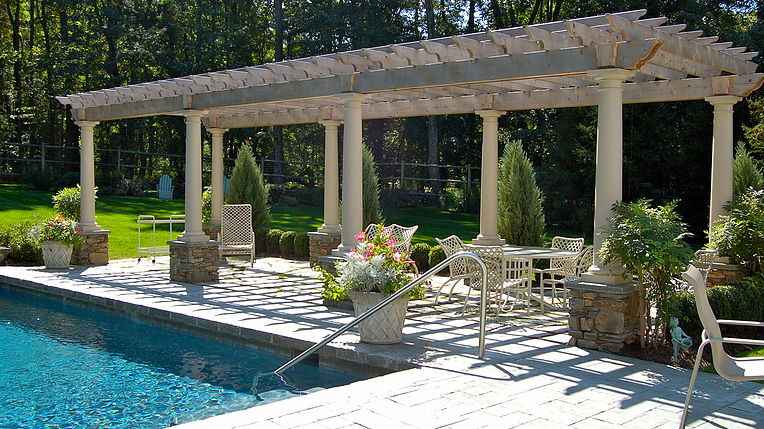 It is important to have strong pool fencing around your pool for many reasons. First and foremost, safety. 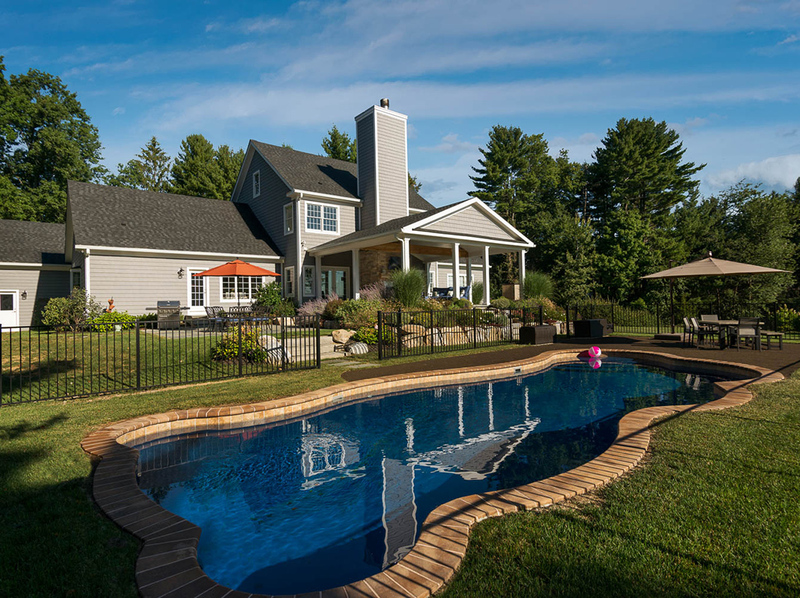 Young children tend to roam into areas that may not be the safest environments for them, and your pool area is certainly one that can be disastrous for a small child to crawl into. 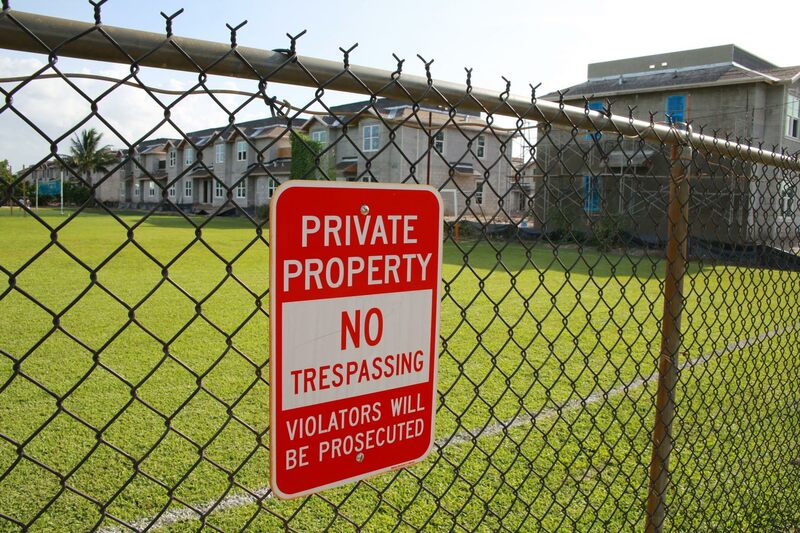 By having your pool enclosed by a fence, you can eliminate the possibility of these types of accidents. In addition, you can also keep unwanted animals out of your pool area, as well. In the Tri-State area, as you are aware, we have some wild animals who like to wander, and you definitely don’t want them hanging out in your pool! You see news stories of bears, and deer going into people’s backyards all the time. I don’t think you want to come out in the morning and see a bear enjoying your pool or laying out in your chaise lounge! 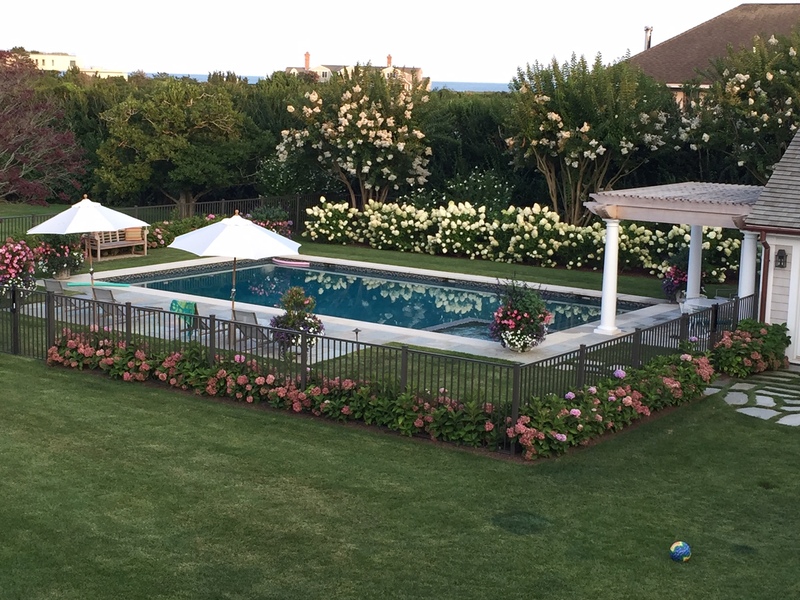 And let’s also mention the aesthetic values of a fence around your swimming pool can provide! 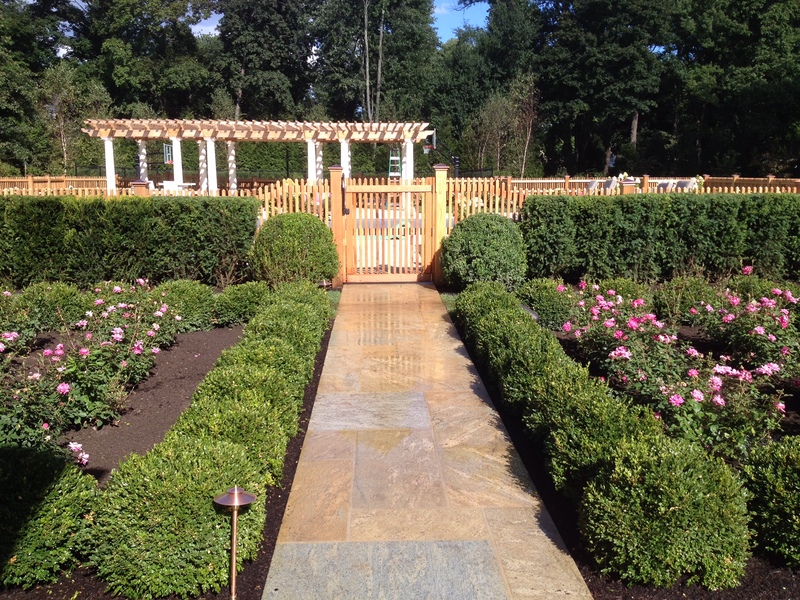 A nice wrought iron fence, or a polished aluminum fence can really add to the beauty of your pool area. 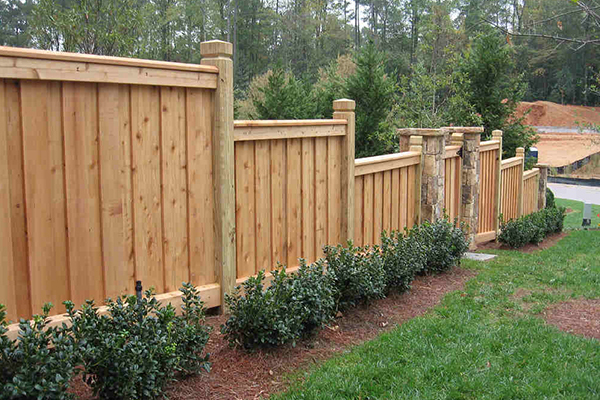 Call Red Fox Fence today for a complimentary estimate. 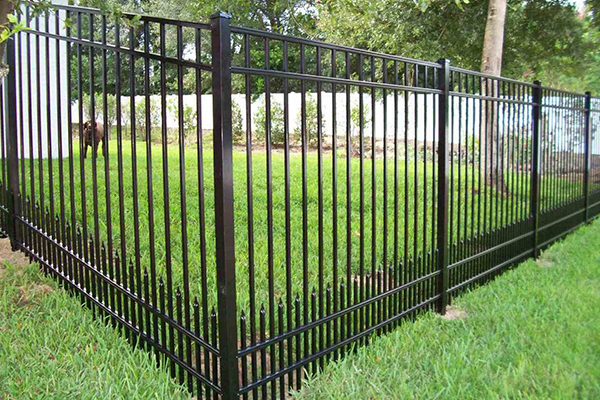 We would love to show you some of the several options that are available to you for new pool fencing today! 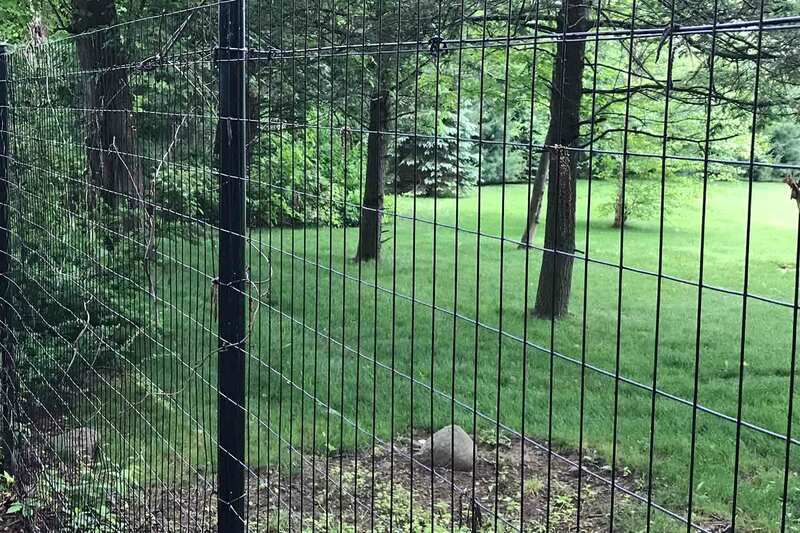 Red Fox Fence is a fence company that was established in 2006 and focuses on installing fences and driveway entry gates on properties throughout the Tri-State area. 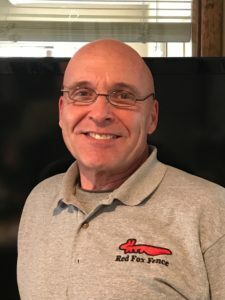 Call Red Fox Fence for a complimentary estimate today! Website Built & Marketing By ClickVantage.